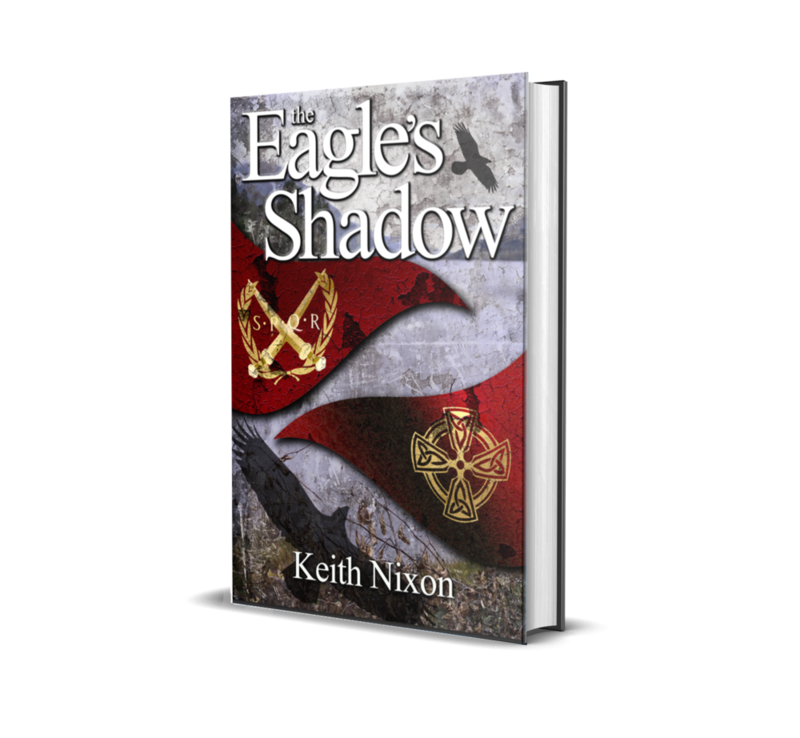 Bestselling The Eagle's Shadow reached no. 1 in historical mysteries, no. 2 in war fiction on the UK Amazon charts. Emperor Claudius is determined to make as much political mileage as possible out of the Roman victory in an attempt to consolidate his own position. That does not sit well with the Roman military, who have their own objectives and who will do whatever it takes to achieve them. As the Romans consolidate their gains and begin to push west, Caradoc finds he has few friends left. So he must turn to the Durotriges, a wild, hill fort dwelling tribe. But the Durotriges are riven by strife and petty squabbles.